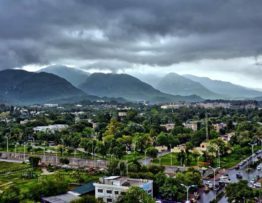 Once development takes place here, demand will increase which would lead to the appreciation of the price by as much as Rs 500,000 for the 5-marla plot. But if you’re interested in investing here, the best strategy would be to look at it as a long-term investment. 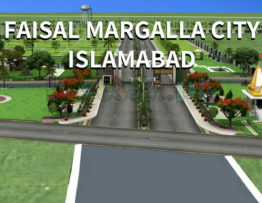 Faisal Margalla City is an extremely profitable investment opportunity due to a number of reasons which includes background of developer, location of the society, flexible payment plan and pace of development.